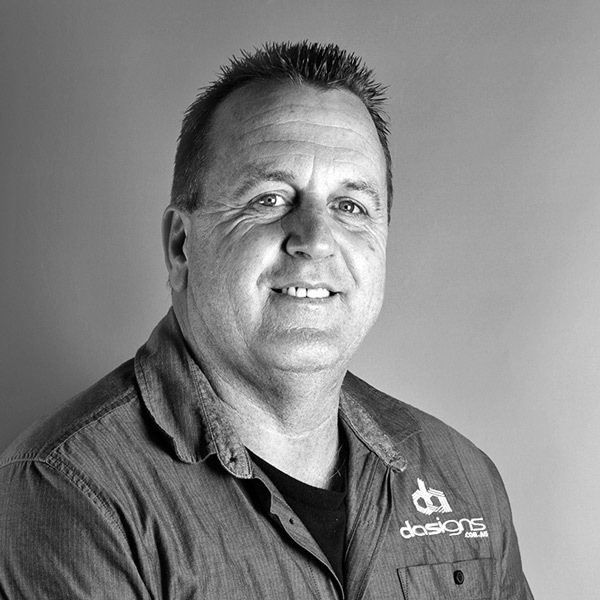 D A Signs was established by Darren Andrews in 1986. 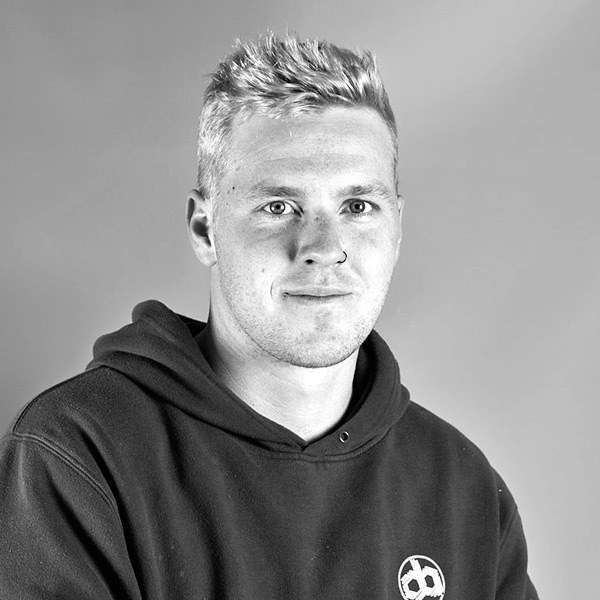 The business grew steadily to the point where it became essential to expand. The site in High Street, Wodonga was purchased in 2006 and a new purpose built showroom and a spacious manufacturing facility constructed. The business moved into its new home in 2007. D A Signs unparalleled reputation in Albury Wodonga for innovation, premium quality and reliability is based on its commitment to professionalism and friendly service. 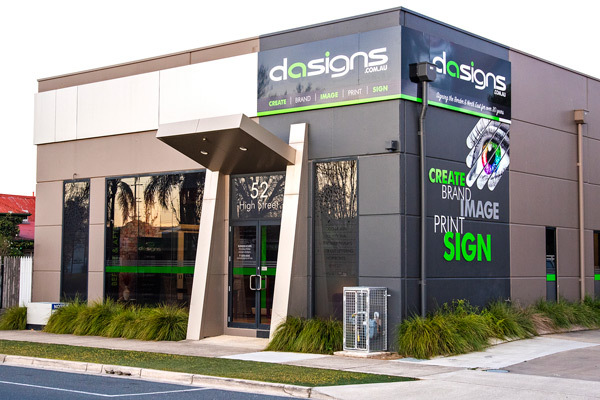 D A Signs continues to invest in new technologies to deliver state-of-the-art signage solutions at any size for all internal or external applications. The business serves clients throughout Victoria, New South Wales and the ACT. Talk to one of our team and find out how D A Signs can give your business the edge.